The moon-shot was the first of two dingers smoked by Stanton on the evening. Statcast has that as a 477-foot dinger; ESPN’s Home Run Tracker measures it at 479 feet. 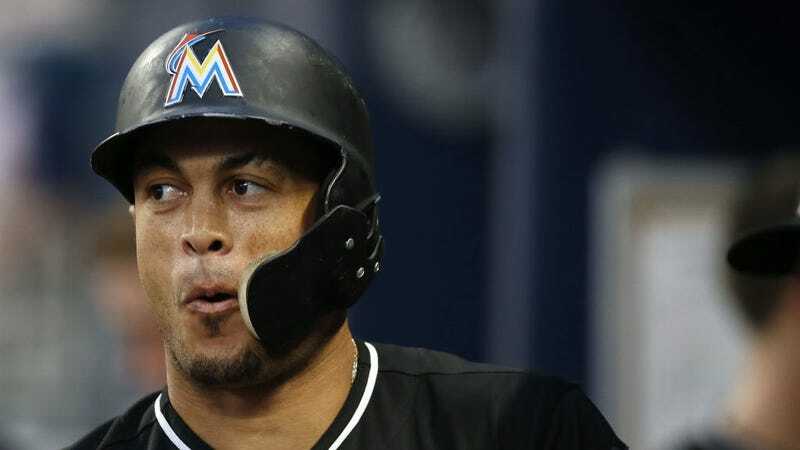 Either way, it is Stanton’s second 470-foot dinger since mid-July, and the sixth-longest in all of baseball this season. Hell of a dong.